"I wanna take you for a ride!" Fasten your seatbelts, Sonic fans! Today SEGA® released a brand new video from Tokyo Game Show 2018, where Sonic Series Producer, Takashi Iizuka, sits down with fans to provide an inside look into the creative and development process of Team Sonic Racing™. In the video, Iizuka discusses his inspiration behind the game’s unique team-based racing style and explores the positive concept of experiencing victory as a team. The interview also highlights some of the fast-paced courses showcased during the expo, including Wisp Circuit, Ice Mountain and Market Street. Along with the maps, Iizuka explains the various playstyles and character class types which are categorized by “Speed,” “Technique,” and “Power” to create a well-balanced team. 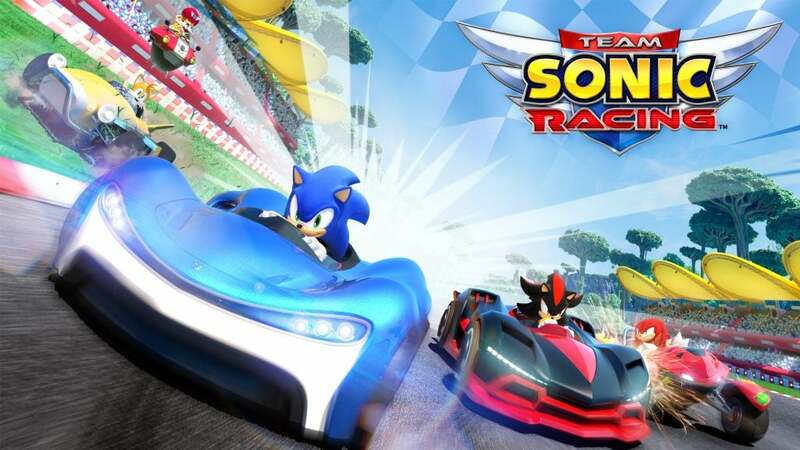 Developed by award-winning studio Sumo, Team Sonic Racing is the ultimate arcade and fast-paced competitive style racing experience, featuring your favorite characters and environments from across the Sonic Universe. Race together and win together in online multiplayer or local co-op mode utilizing the dynamic team mechanics and vehicle customization features to dash across the finish line. Team Sonic Racing is set to release both physically and digitally on May 21, 2019 on Sony PlayStation®4, Microsoft Xbox® One and Nintendo Switch™, with a digital-only release on PC.